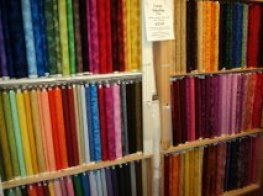 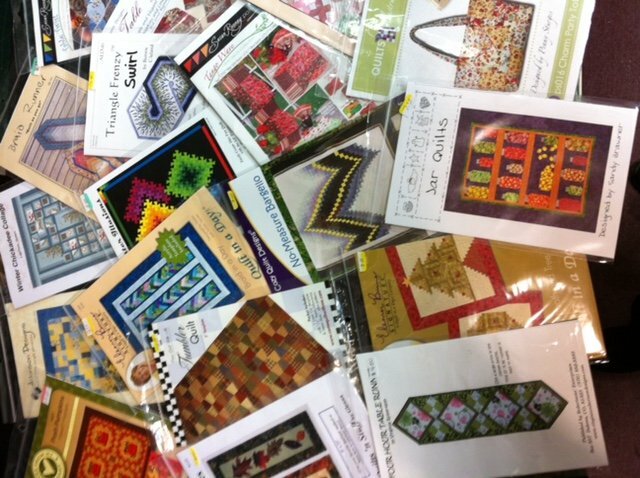 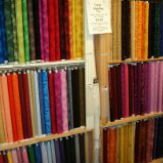 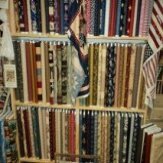 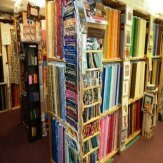 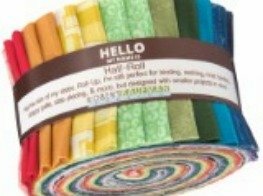 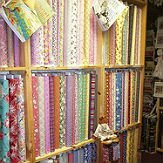 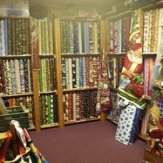 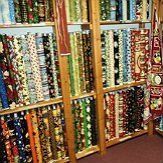 Carolina Quiltworks specializes in a huge selection of high quality, 100% cotton novelty fabrics, plus blenders, batiks, pre-cuts, and patterns. 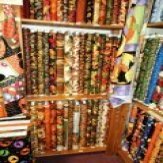 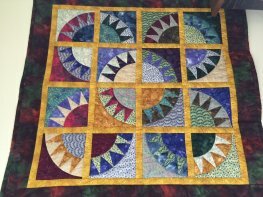 We also offer a collection of our own hand crafted quilts, quilted accessories, and home décor, as well as custom making quilts and home decor items for you, using your choice of fabrics. 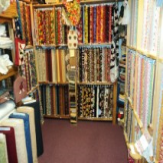 We're dedicated to being your one-stop quilting superstore, with an unwavering commitment to 100% customer satisfaction!